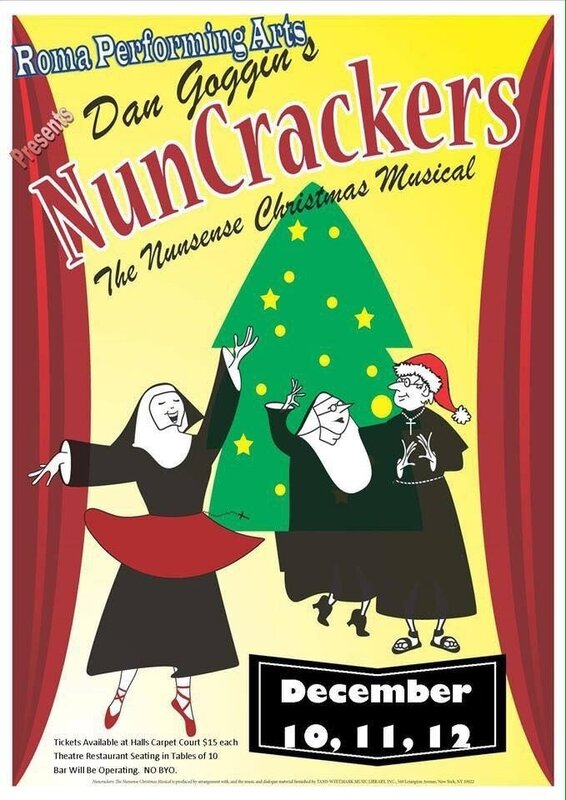 Roma Performing Arts were proud to present Nuncrackers. Do you have more information to fill this page? Contact us.